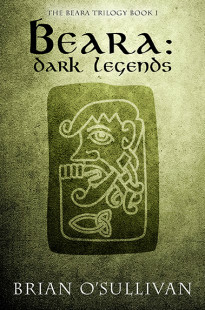 Instead of posting another picture of the cover, I’ve decided to celebrate with this gorgeous image of Liath Luachra by artist Vin Hill (and if you like this image, I’d highly recommend giving his site a look at https://vinhillart.wordpress.com/ ). 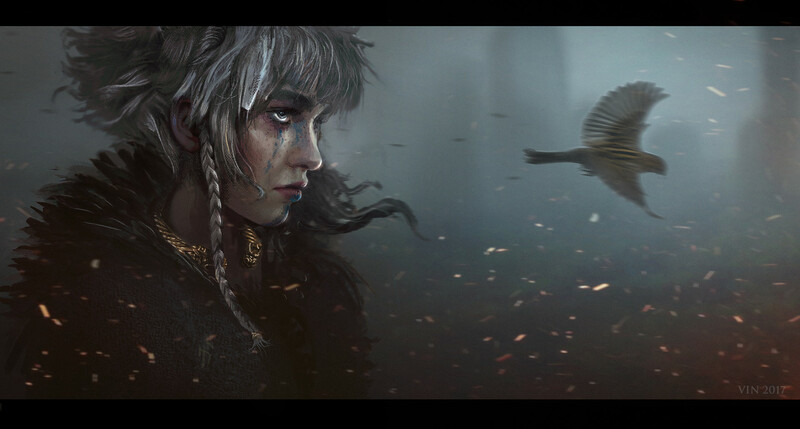 For those of you unfamiliar with the character, Liath Luachra (which means The Grey One of Luachair) was a woman warrior who had a very (very!) small role in Macgnímartha Finn (The Boyhood Deeds of Fionn). 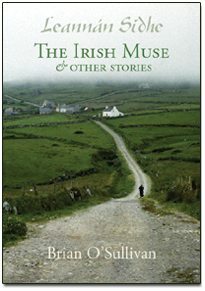 In that narrative, she was one of two guardians to the mythological hero Fionn mac Cumhaill when he was just a child and she’s a great character to write.